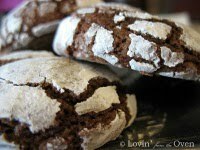 Frieda Loves Bread: Frozen Cookie Dough: A Great Gift! 7 Frozen Cookie Dough: A Great Gift! My mom has everything she needs. If she needs anything, she buys it and doesn't wait for a "special occasion." Most Sunday evenings, there are family members that come to visit my mom...to see Grandma and Grandpa. Part of the fun of visiting is sitting around the kitchen table, having a treat. Sometimes, it's cake, ice cream, or a glass of homemade grape juice. More often than not, it will be a cookie that she made earlier in the day. I made frozen cookie dough when I was a working, full-time mom. These were great to pull out at the last minute and have as an after school treat. 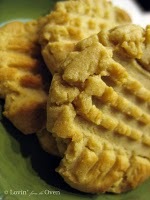 You can even mix/match different cookies, or put four cookies in a toaster oven. 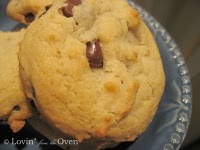 What's better than a warm, fresh from the oven chocolate chip cookie and milk? 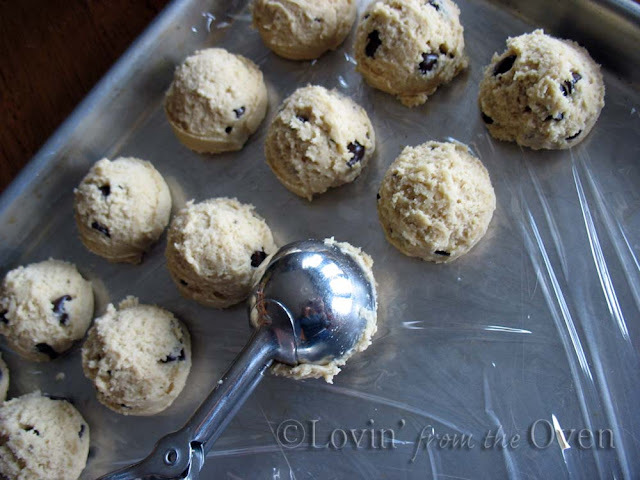 I knew that a gift of frozen cookie dough would be great for my mom ~ or any mom! Choose a baking sheet that will fit in your freezer. Line it with plastic wrap. Drop cookies onto plastic wrap. One batch of these chocolate chip cookies fit nicely onto one baking sheet. 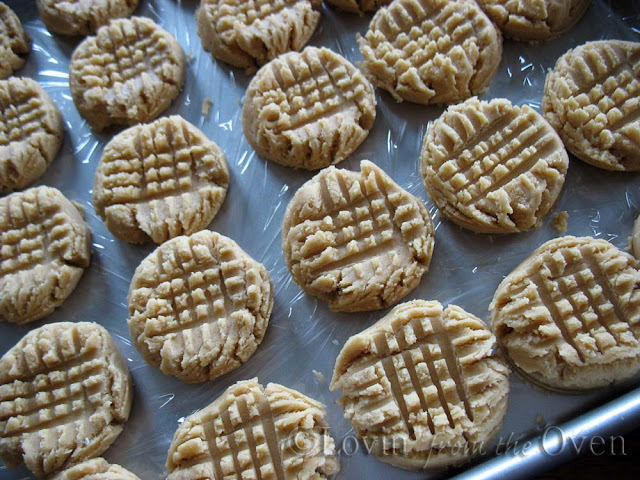 The peanut butter cookies were dropped with a cookie scoop and spaced a little further apart to allow smashing with the tines of a fork. Put trays of cookie dough into your freezer until firm, about two hours. 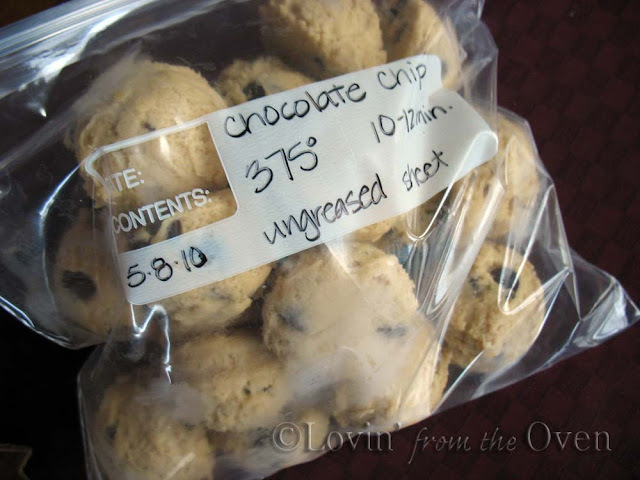 Remove cookie dough from the trays and put into freezer safe bags that are labelled with the cookie, date, oven temperature, time and any other special directions: greased/ungreased baking sheet. Return bags to the freezer until ready to use. These are ready-to-bake. No need to increase the baking times. What a great idea! 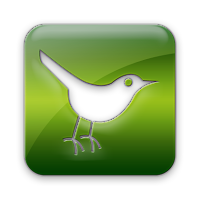 I'll be copying you ;o). I freeze cookie dough all of the time, but just for us (we like to have a warm cookie with ice cream for dessert some nights). I never thought about giving away bags of them as a gift - what an absolutely brilliant idea!!! Sounds like a perfect Sunday evening! 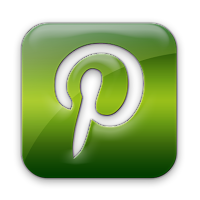 Thanks for sharing your favorite cookie recipes and how to cook them after they are frozen. It would make a lovely gift! This is a great idea. 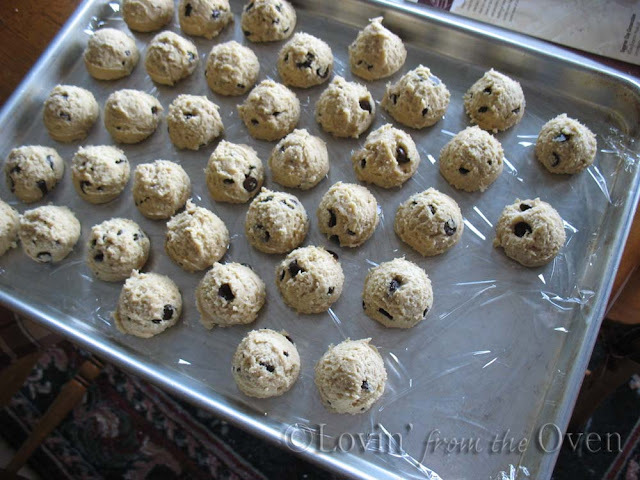 I freeze cookie dough for my family, but I never thought of giving it as a gift. Thanks! Another great tip! I learn so much from your blog. I wanted to tell you that I tried the "frozen potatoes" thingie that you posted a few weeks back. I think I boiled my potatoes too long because when I went to shred them the next day, they kinda turned to mush. The happy ending though? I froze them anyway in one pound baggies and now I defrost them and make very quick mashed potatoes with them by microwaving them for 4 minutes on high then adding in the butter, milk, sour cream etc. I plan on trying the hash brown thing again, only not letting them boil as long.